GBC® technical support services provides comprehensive hardware, software and business intelligence assistance. Whether you have questions about a past or current integration solution, you can always count on our Technical Support Team for adequate, efficient and timely assistance when you need it. 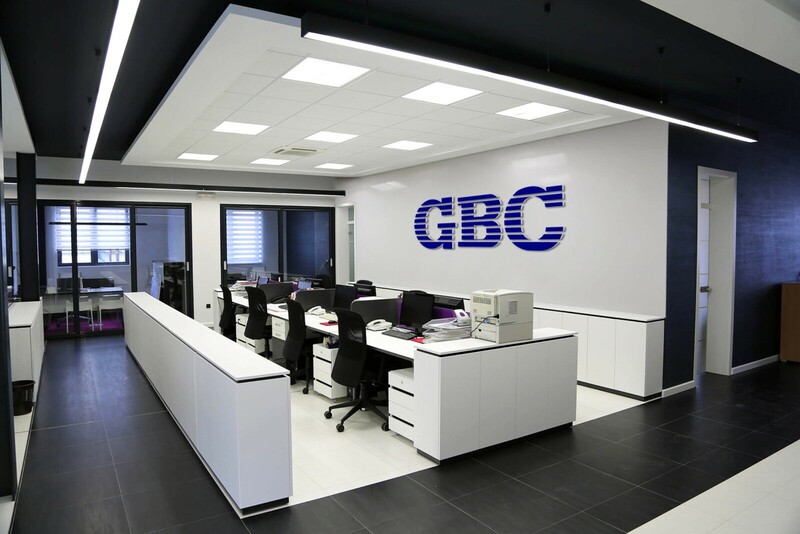 The GBC® Technical Support Team consists of highly trained consultants, technicians, engineers, and managers working together to provide the best possible customer support to clients. We utilize innovative, proficient, state-of- the-art and convergent technologies to deliver a professional experience. Our team can help you make sound business choices, mitigate risks and navigate technical issues. Our dedicated professionals will gladly provide answers to your questions regarding any GBC® solution with an active warranty and support service contract. Please have your contract information ready when contacting GBC® Global Services Technical Support. Visit our Site Map to find easy solutions to many of your questions regarding the GBC® service portfolio and offerings. 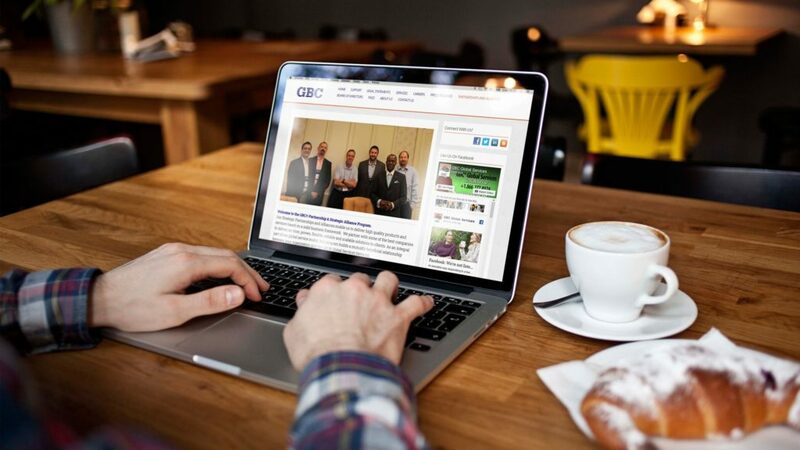 Visit our Frequently Asked Questions Section (FAQs) for answers to your questions about the GBC® Network and its portfolio of services. Whenever you download or use a GBC® application this App End User License Agreement (“License”) applies to you. This License also incorporates by reference the GBC® Terms of Service (“Terms”) and governs your use of the GBC® application and related user documentation (the “App”). By downloading and/or using our App(s), you are agreeing to this License. If you don’t agree with any of these terms, you cannot download or use our Apps. We reserve the right to change all or part of the License at any time. If we do that, we will post the changed terms to the same web page as the old terms. IF YOU CONTINUE TO USE AN APP AFTER WE POST CHANGED TERMS, THAT USE WILL CONSTITUTE YOUR ACCEPTANCE OF THE CHANGED TERMS. We are constantly evolving our products. This means we may change or discontinue an App (and/or our website and any of our other services) without notice or liability to you. We may decide to charge (or charge more) for an App and/or services that integrate with an App. Subject to the restrictions of this License, GBC® grants you a non-exclusive, non-transferable, non-sublicensable, limited license to download, install and use in object code form a single copy of the App on each of your devices (e.g., your mobile phone, PDA, computer). Any attempt to use the App other than as permitted by this License will immediately terminate the license. Except for the rights explicitly granted in this License, GBC® retains all rights, title and interest (including all intellectual property rights) in the Apps, including the copies of the App on your devices. GBC® may use third-party software that is subject to open source and/or third-party license terms. You are subject to those terms. • use the App in any unlawful manner, for any unlawful purpose, or in any manner inconsistent with this License. You may print copies of any user documentation provided in online or electronic form for your personal use. This License will terminate automatically upon the earlier of: (a) your failure to comply with any term of this License (whether or not we inform you of this termination); (b) you deleting the App(s) from your devices; and (c) if you are using the App(s) in connection with a paid service, the end of the time period specified at time of purchase. In addition, GBC® may terminate this License at any time, for any reason or no reason. If this License terminates, you must stop using the App(s) and delete them from your devices. Use of an App may involve the transmission of data over the Internet to GBC® and to and from third parties. For the sake of copy protection, a valid activation might be verified automatically by the App from time to time. If you elect to receive automatic updates, we will push updates to your devices but we will always notify you first. Certain of the product and service names used in this License and in the App may constitute trademarks of GBC® or third parties. You are not authorized to use any such trademarks. All trademarks are the property of their respective owners. 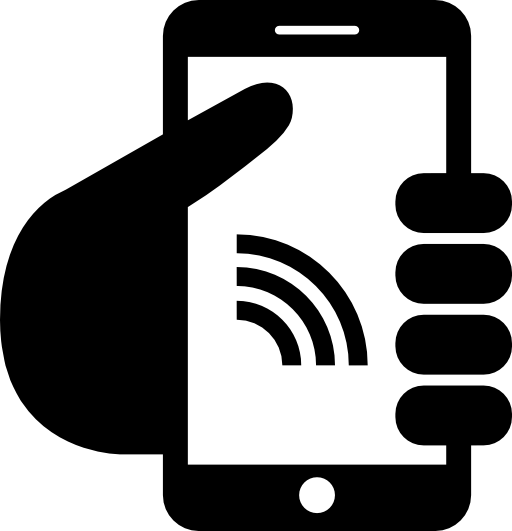 The Terms and this License are the entire agreement between you and GBC® relating to the Apps and they supersede all prior oral or written communications and representations with respect to any App or any other subject matter covered by this License.